This post may contain compensated links. Find more info on our disclaimer. For as long as I can remember I have dreamed of sailing around the world. Now for those of you who have followed my past boating adventures, this may come as a surprise. But I am under the firm belief that there is no such thing as a bad day on the water. Part of what has been holding me back has been some reluctance on the side of my children as to their feelings towards a family sailing holiday. So I decided to write this article as an attempt to convince my family that sailing in Croatia would be an incredible family vacation. The first step in planning any incredible family trip is picking the perfect destination. And for those who want to try family sailing, there are countless options. The Caribbean has unforgettable islands to explore, the Italian coast offers stops along the Italian Riviera, and the Mediterranean coast has ancient cities and countless cultural and exotic waterfronts. But what is the perfect destination for our family? Well with some inspiration from a trip one of our favorite travel families is taking, I think the perfect place to start a sailing adventure with kids is traveling through the Dalmatian Islands in Croatia. 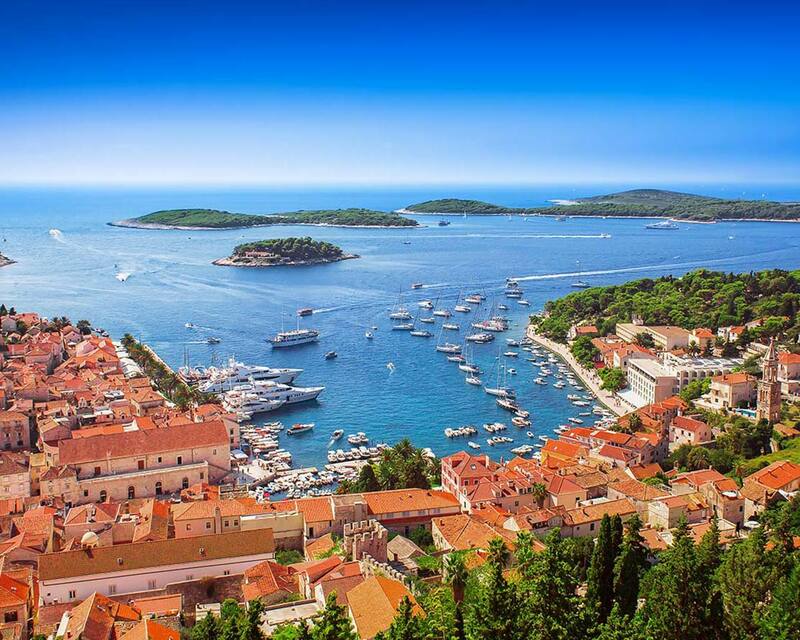 And with spectacular ports of call such as Split, Milna, and Hvar, I think Christina and the boys will agree that its the perfect family sailing destination. A great family activity holiday requires having the right gear for the job. And sailing is no different. Most sailing charters offer a variety of boats and services to cater to their clients’ needs.Not everyone is an expert yachtsman and not every boat is the perfect fit for each family. 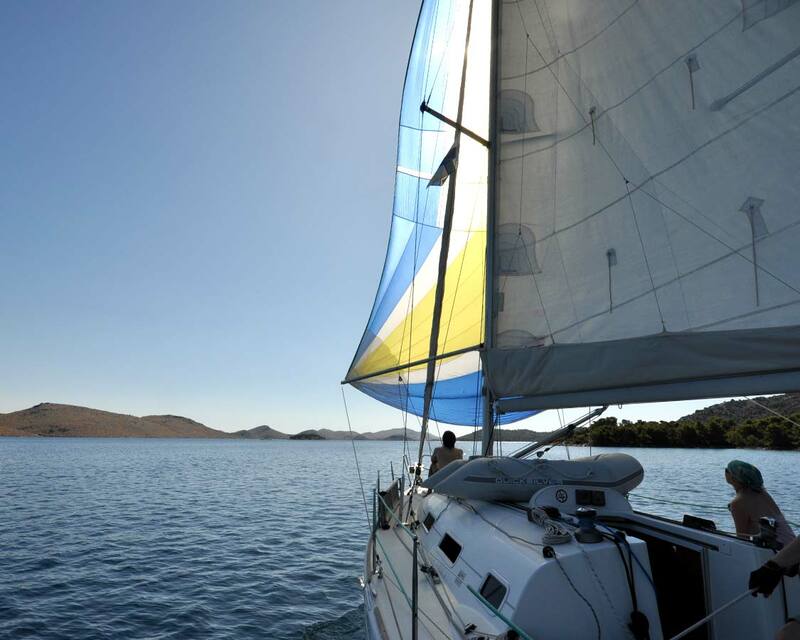 So what are the different types of sailboat charters? When picking the best boat for a family sailing vacation, it’s key to choose a reputable company. It’s important to ensure the boats are well-maintained and come equipped with the appropriate safety gear. The best sailing companies also offer great support for their clients to ensure that they have the resources they need for any eventuality at sea. The boats should have enough beds to sleep everyone comfortably as well as appropriate cooking, recreation, and toilet amenities to suit the needs of those who will be living aboard. Original photo by Ristok. Used under Creative Commons license. Independent charters are perfect for families that have in-depth sailing experience. These rentals place the clients in sole control of the boat and its resources, similar to renting a car. Independent charters require that you have proper sailing qualifications before you are able to set sail to your destination. Skippered charters are for those who are new to sailing or have not yet received the necessary sailing qualifications. On these charters, sailing families are accompanied by a qualified skipper. A skippered charter allows even inexperienced sailors to safely navigate incredible sailing destinations. And it opens up access to areas that only the insiders know about. For those looking to bask in the lap of luxury, crewed charters are the way to go. These boats come with a full crew compliment including host/hostesses who are there to ensure the ultimate relaxing family holiday. I’m not someone who likes to be waited on hand and foot, and I have no sailing qualifications, so I firmly fit into the skippered charter category. 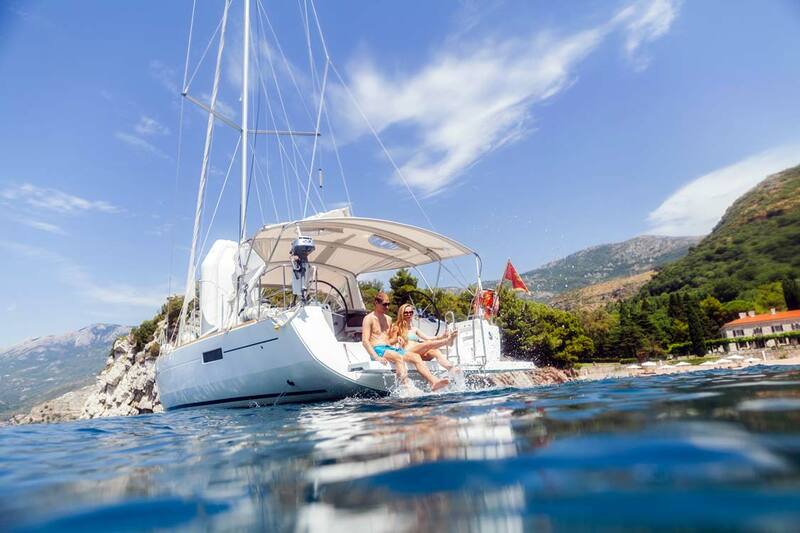 Once the perfect sailing charter is picked, it’s time to do what our family does best, choose the most incredible itinerary for our sailing vacation in Croatia. We always want to pack the best of a destination into our travels. 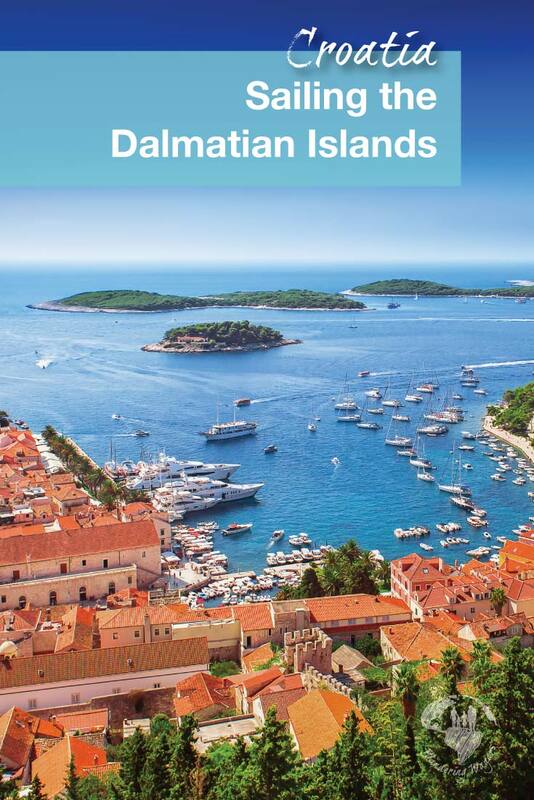 And with options like these, I think we’ll find more than our fair share throughout the Dalmatian Islands of Croatia. Original photo by Stefan Merli. Used under Creative Commons license. 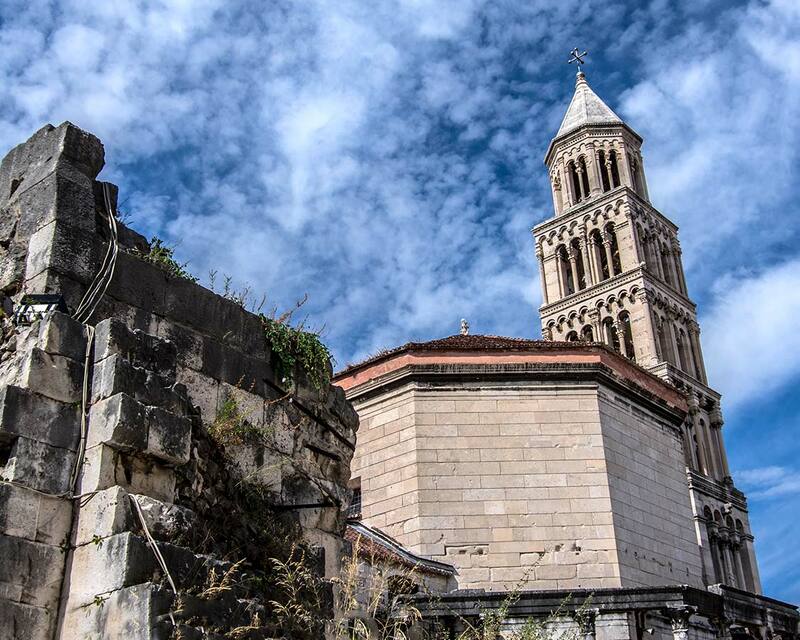 After landing in Croatia, we explore the city of Split, focusing on the old town. This ancient Roman city, dating back to the 4th Century isn’t just beautiful, it’s also the center of everyday life in Split. We may also spend a few days exploring as far up at the Plitvice Lakes. After touring the town and adding whatever else we had time for, we would make our way to the marina to learn about the boat, meet our skipper, and spend our first night onboard. The next morning we would set sail for the Island of Brac. The views of Milna and the harbor here look amazing. After spending some time exploring the town we would head around the island to Bol for some swimming in the crystal clear waters before anchoring for the night. When we rise we’ll make our way to Hvar and anchor to explore the town of Stari Grad, which is believed to be the oldest town in Europe. After a few hours exploring the narrow streets of this ancient city, we’ll end our day with a sunset swim. Day 6 would bring the perfect stop for our adventuring family. Weather permitting, we sail to the town of Korcula, a beautiful walled city that was the birthplace of the famous explorer, Marco Polo. We love our National Parks, so we couldn’t travel to Croatia without visiting one of theirs! And with the freedom of a sailboat, we would be able to experience the forests and beaches from an angle we never have before. 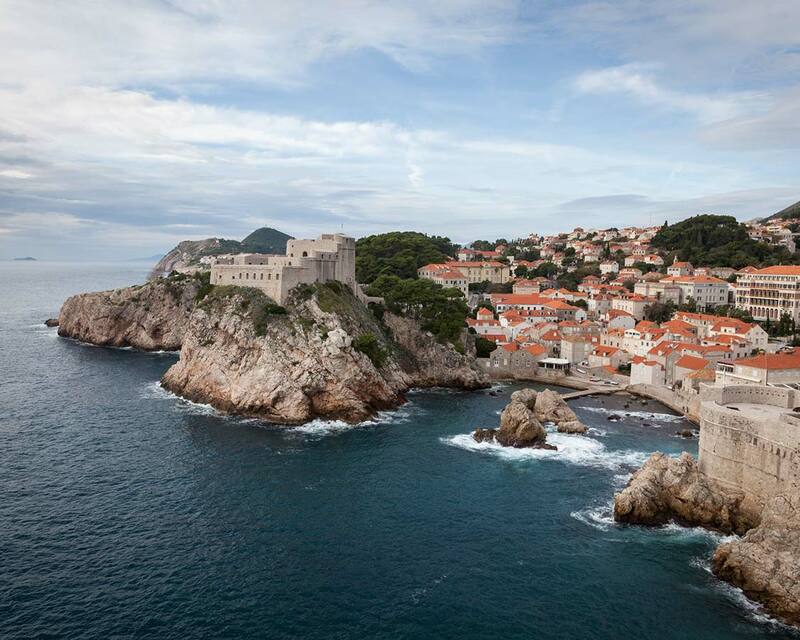 Our final day at sea would take us into Dubrovnik. Here we would spend a couple of days exploring the ancient city walls, taking in the city views from the cable car, and we would take a day trip to the Mostar and Kravice waterfalls. Original photo by Jonathan Tweed. Used under Creative Commons license. Part of the reason I love the idea of sailing with kids is the ability to combine adventure travel with a relaxing schedule. Similar to an RV trip, sailing offers most of the comforts of home. We have meals and sleeping quarters available when we need it. Sailing also gives us access to locations that cars don’t. We always know we have a place to sleep, which is great when you travel with kids. And another great thing is that unlike an organized cruise, we aren’t forced to return to the ship at a certain time. We can change or modify our schedules on a whim, which is something that we love to do! We can choose to be as adventurous, or relaxed as we feel like being that day. Would you add anything to our Croatian sailing adventure? Kevin Wagar is a creative designer and technology expert living in the Greater Toronto Area. His beautiful wife Christina impressed on him her love of travel and they have made exploring the world an integral part of their life. With the birth of their two boys, Kevin and Christina have made it their mission to show others that travelling with children isn't as scary as it sounds and that kids can benefit from experiencing the world outside of their front door and beyond. Loved the read, as our family prepares for a Croatia sailing holiday. Family is equipped with two well-traveled Captains. Bareboating is the only way we go! Will take your experience under advisement. Sailing trips are like jello; there’s always room for more.